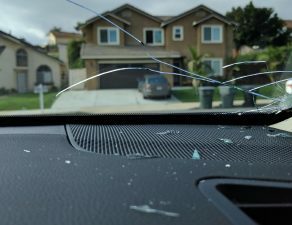 Wondering what to do if someone breaks your car window? Having your car broken into (or vandalized) is extremely unfortunate. It’s natural to feel angry and stressed when it happens. However, it’s best if you switch to a course of action now that you discovered what happened to your car. But how do you go about following each step? Continue reading to get the details. 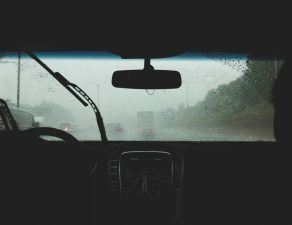 If you’re wondering what to do if someone breaks your car window immediately after you get to your car, you may think you need to go to the police right away. Actually, before reporting the incident to the police, you should document the scene. Take photos or record videos of your car damage. Also make a list of the items you notice are missing. It’s important you have as much documentation, particularly for the moment you file an insurance claim. And there’s no better moment to do it. If you called the police, an officer will arrive at the scene—so you shouldn’t move your car. If you didn’t call the police, you can get a ride to the closest police station with your documentation of the scene. When reporting the incident, the police will ask for your driver’s license, vehicle registration and insurance card. You should also add the photos, videos and list of stolen items. Remember to get a copy of the police report before leaving. If any credit cards were stolen from your car, you should cancel them as soon as possible. You might also want to freeze your checking and savings accounts. Our recommendation is you call your bank and ask what to do if someone breaks your car window and steals your credit cards. If your phone was stolen, you should also contact your mobile network operator and notify them. They may suggest deactivating your phone to prevent identity theft. You should also consider placing a fraud alert if any documents stolen from your car had personal information and details about you. Call one of the three major credit bureaus — Equifax, Experian or TransUnion — so that they place a 90-day fraud alert. 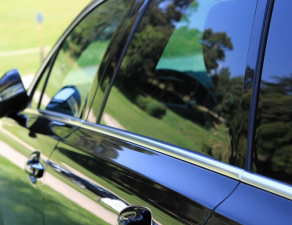 This is a tricky step when considering what to do if someone breaks your car window. 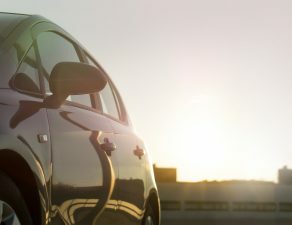 The damage to your car should be covered by your car insurance, but the deductible might be higher than the cost of the damage if the latter isn’t too high. Study your insurance contract and try to decide whether or not you want to file a claim. 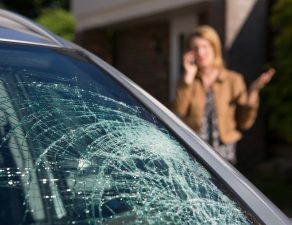 If so, call your insurance company and ask what to do if someone breaks your car window. They will give you detailed instructions on how to file the claim — but remember to add the police report and the documentation of the damage. 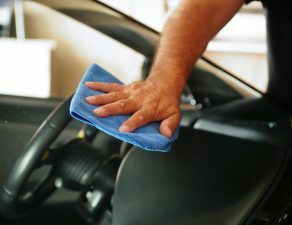 The last step on our list of what to do if someone breaks your car window is to have the window replaced. 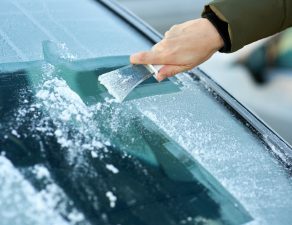 To do so, you’ll need to contact a certified auto glass shop that is approved by your insurance. Luckily, all you need to do is go to Glass.Net. 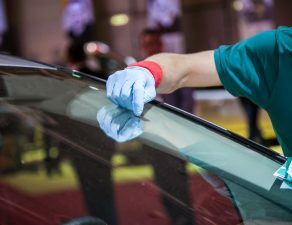 In just 10 seconds you can enter your information and receive up to 5 free quotes for car window replacement. We’ve explained the 5 steps to follow when deciding what to do if someone breaks your car window. 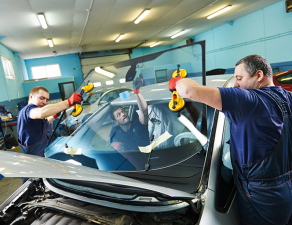 If you’ve already documented the scene and have filed a police report and called your insurance company, you now need to visit Glass.Net to find the best auto glass shop to replace your car window. The sooner you follow these steps, the sooner the unpleasant experience of having your car broken into will fade away into the past.